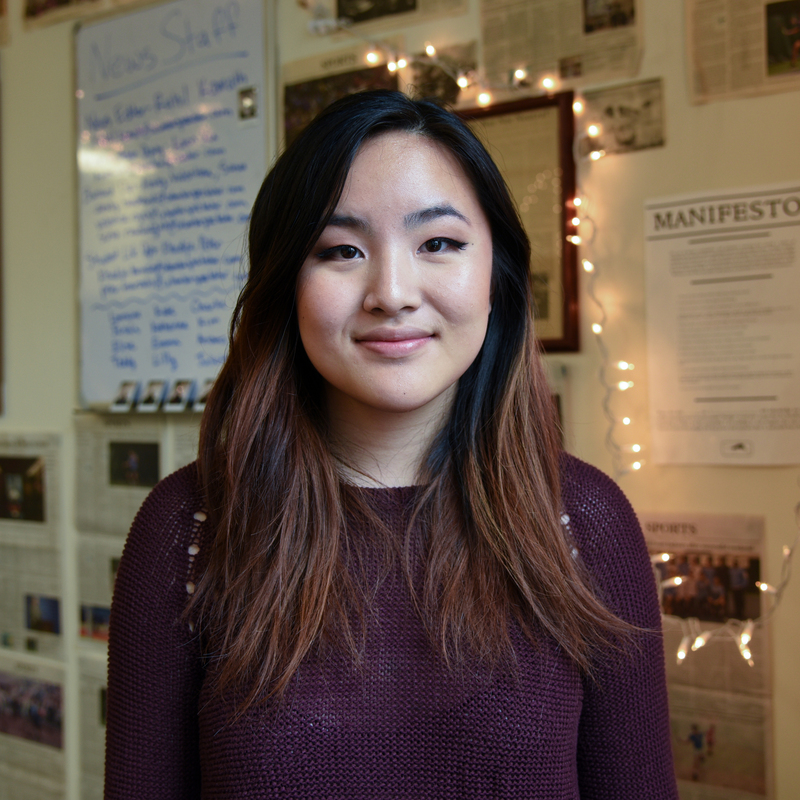 Victoria Hou is a sophomore in Columbia College attempting to study political science and economics (like every other student at this school). Her claim to fame includes a few posts that reached over 1,000 likes on columbia buy sell memes and her being the reason why the class of 2021 got T-shirts at the New Student Orientation Program. To all sophomores: You’re welcome. H Mart keeps her sane, but trips down to Koreatown and Chinatown keep her happy. You can find her pretending to study in Ref, likely on Facebook and ranting about Asian American issues. 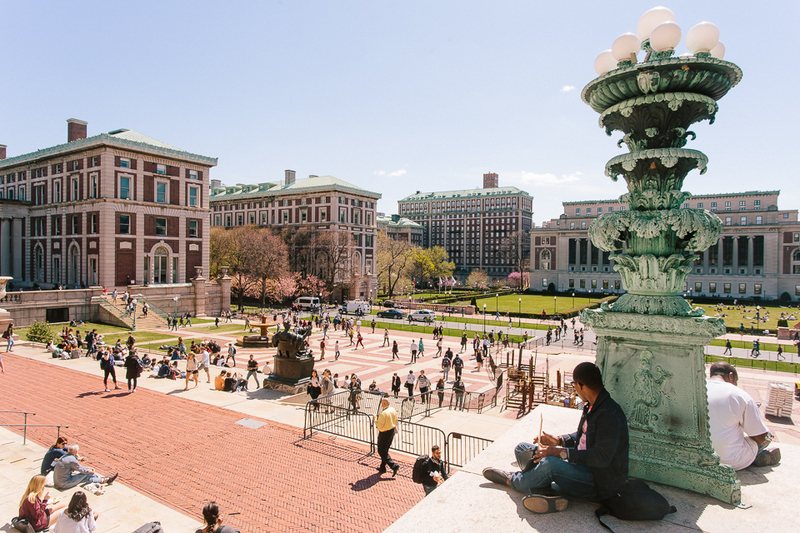 You can also send questions, secret admirer notes, and hate mail at vh2279@columbia.edu. 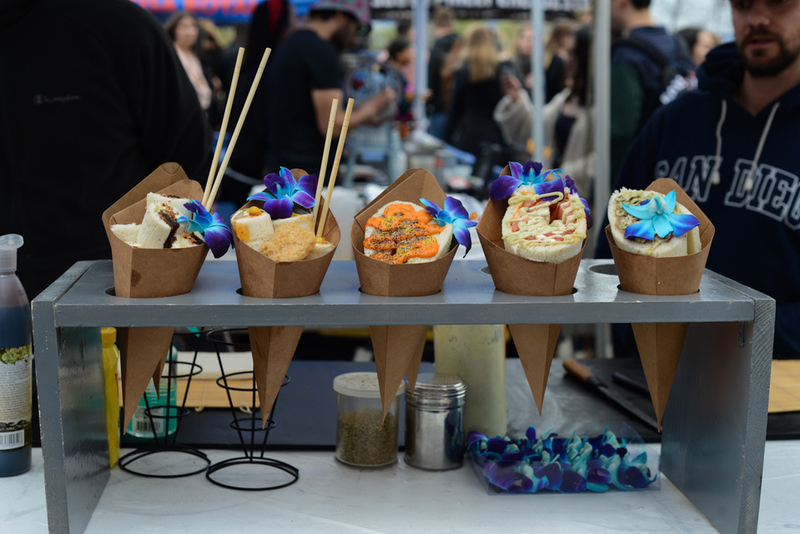 Chop Suey runs alternate Mondays. Sarah Fornshell is a senior at Columbia College, majoring in English and theoretically concentrating in history. She is originally from Columbus, Ohio and spends most of her time reading, writing, or having unnecessarily pretentious conversations in Hungarian Pastry Shop. Her column will be centered around the pieces she has always wanted to see written and whatever else she thinks she can rant about for 800 words. 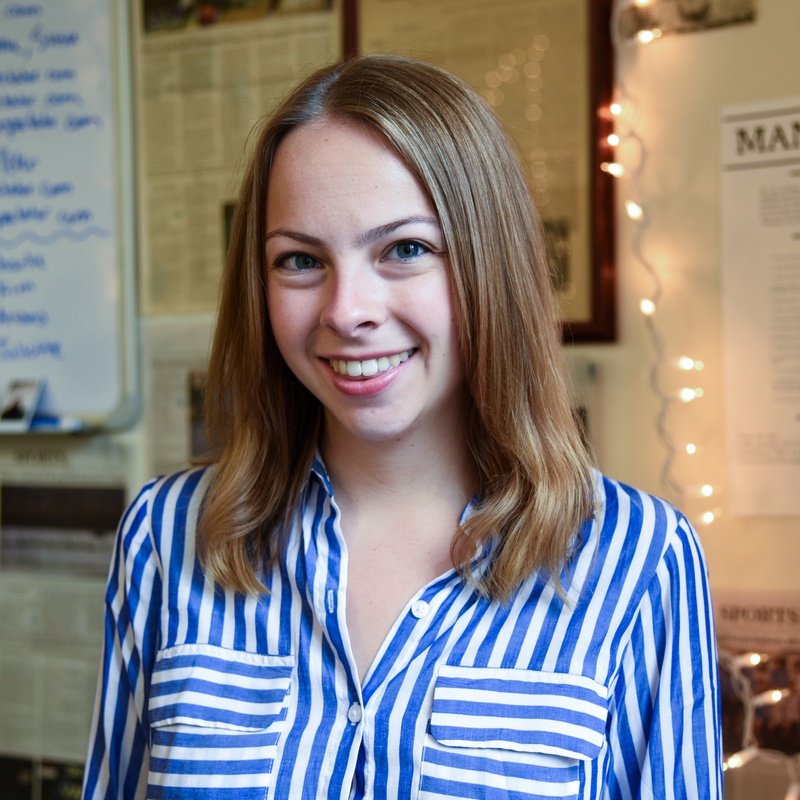 She is a member of Alpha Chi Omega sorority and the former deputy editorial page editor at Spectator. I Do Indeed Give A F*** About The Oxford Comma runs alternate Tuesdays. Harmony Graziano is a Columbia College senior from Hawai’i studying linguistics and trying her very, very best at Arabic. People from home think she’s too type-A and people from school think she’s too laid back, so she ends up journaling a lot. She’s looking forward to holding office hours in the Hamilton attic this fall for Language & Society and always enjoys refining her sense of the best halal in Morningside Heights. If you need an open ear or a PB&J, hit her up at hmg2140@columbia.edu. The Bitching Hour runs alternate Wednesdays. 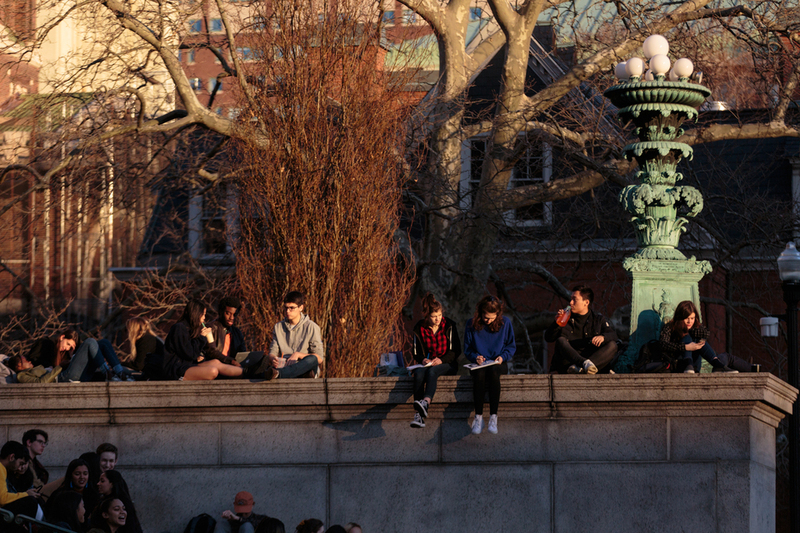 Isabelle Robinson is a first-year at Barnard College studying English with a concentration in film? Creative writing? Theater? No one knows, and her parents are concerned. She is an aspiring comedic writer and performer from South Florida, which she fondly refers to as “the armpit of America.” In her spare time, she can be found stealing Kosher pastries from Hewitt, using dorm room decoration as a coping mechanism, and crying to her mom on FaceTime. Nice Jewish boys can reach her at irr2109@barnard.edu. Debbie Downer runs alternate Thursdays. 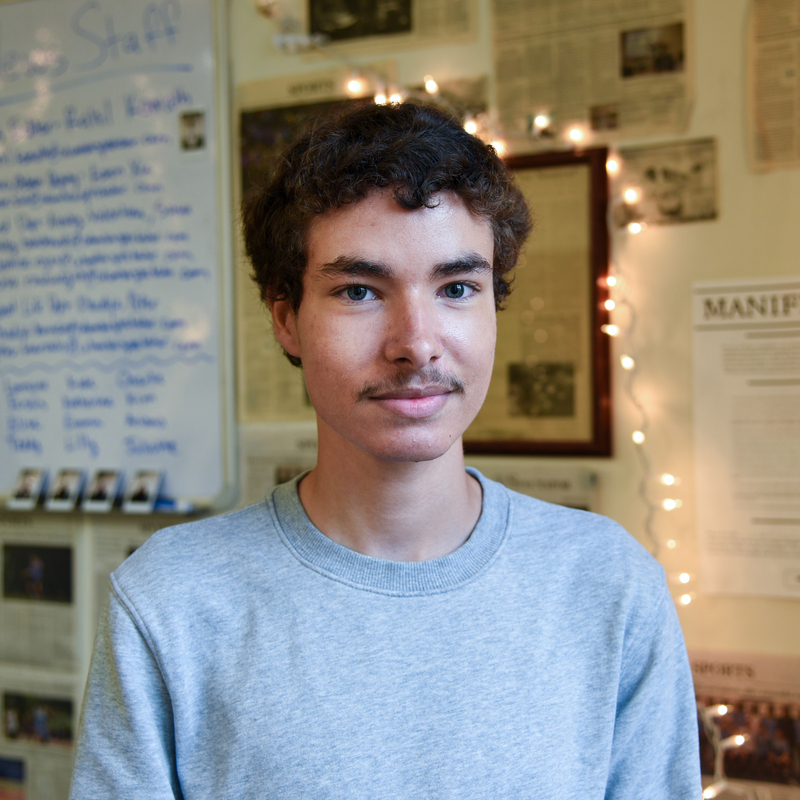 Shane Brasil-Wadsworth is a junior in Columbia College, where he majors in philosophy and claims to study history. 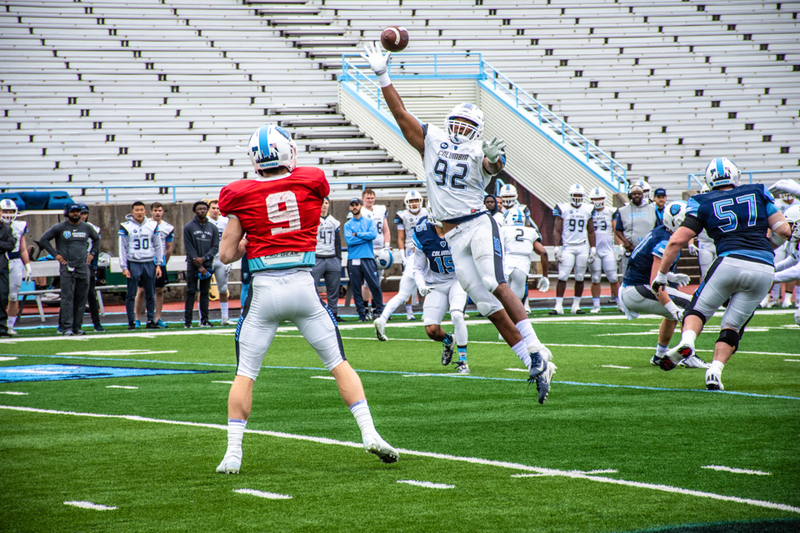 A transfer student from Las Vegas, Nevada, he is currently in his second year at Columbia. 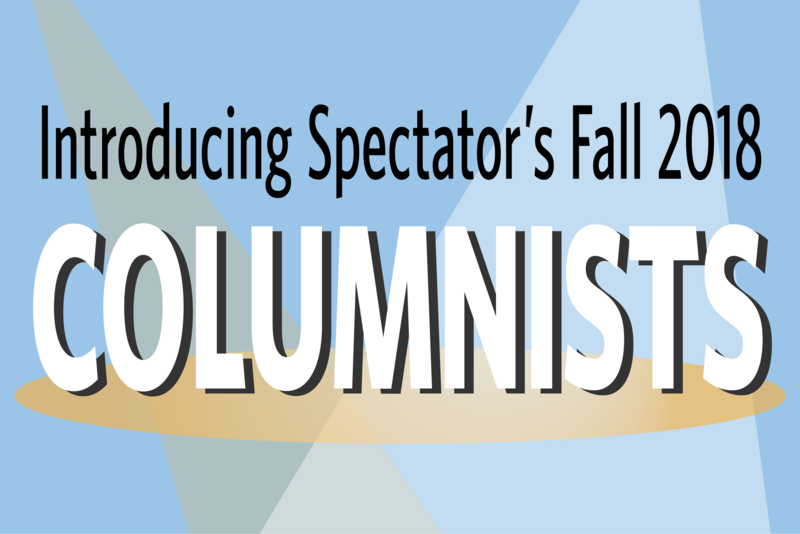 The perspective with which he will afflict Spectator and its readership includes a disavowal of all forms of chauvinism, a valorization of the empirical approach, and an unstated yet evident conviction that he’s smarter than you. Pursuant to the last bit, the occasional five-dollar word will make its ostentatious and nugatory appearance. In his free time he enjoys reading, walking through parks, and mixing the two in endless and entirely unaccountable ways. Alethophilia runs alternate Thursdays. 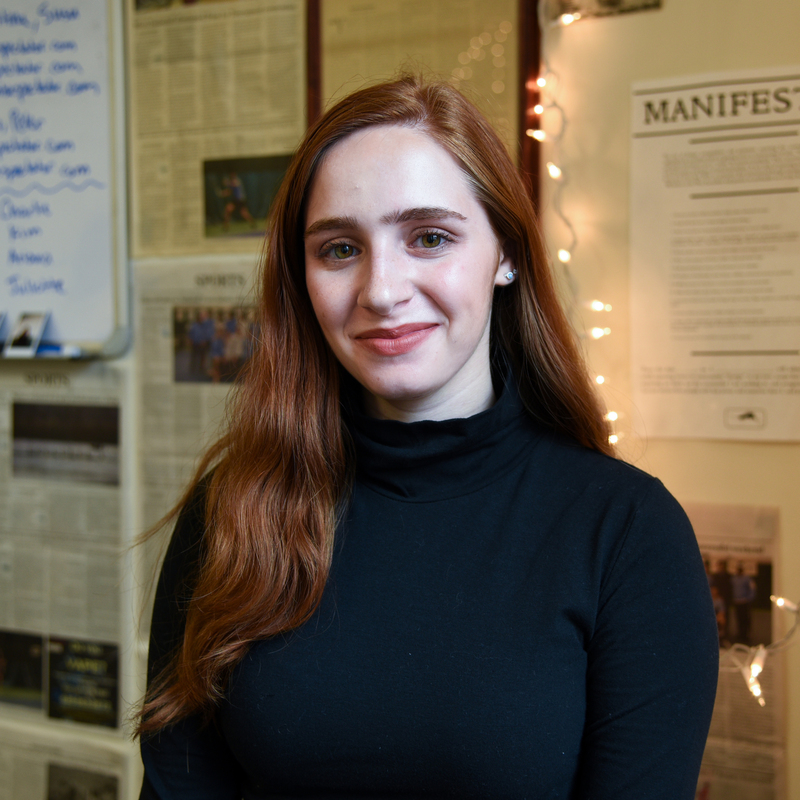 Anna Lokey is a senior in Columbia College studying philosophy. She is highkey interested in education policy reform and currently teaches middle schoolers. To keep up with the kids, she has perfected her shoot and memorized the entirety of Juice WRLD’s discography. Her hobbies include hating milk, crying to Frank Ocean, loitering in Riverside Park, reminding people she’s a Gemini, having existential crises in Butler, and trying to find her Juul. She doesn’t trust people who don’t have a finsta. Follow her neuroses on Twitter @analokay. A Girl and Her Juul runs alternate Fridays. 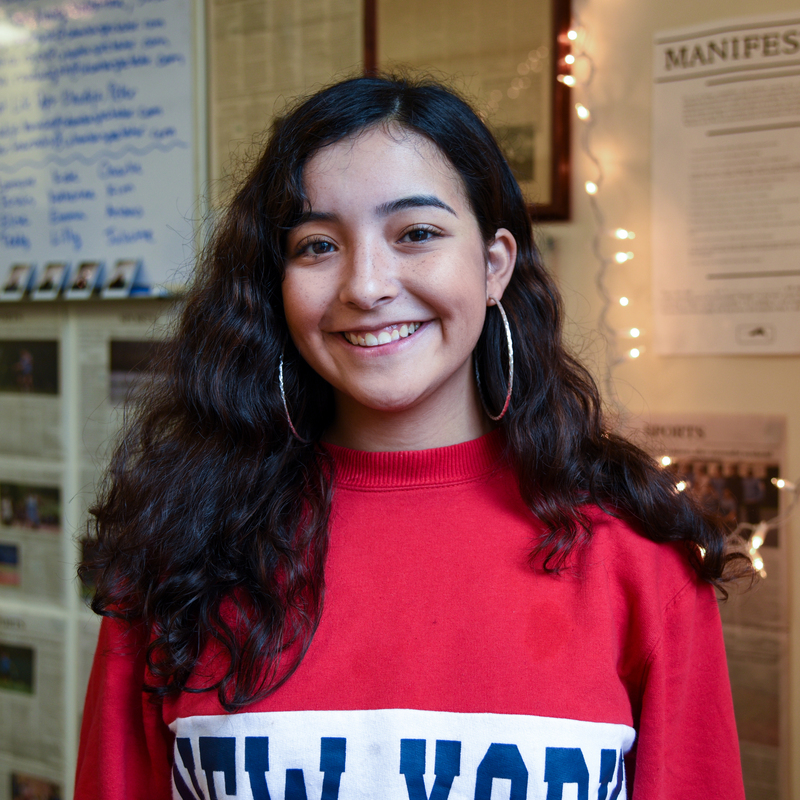 Maria Castillo is a sophomore in SEAS studying environmental engineering and minoring in political science. She is a 4-foot-10-inch curly haired Latina from the Texas-Mexico border who would rather be described as “short” than “small.” It is important to her to have some friends who also love Gabriel García Bernal and who also don’t find Takis that spicy (they aren’t). Like any Texan who is cognizant that she has been actively disenfranchised since she was in the womb, she is currently working on Beto O’Rourke’s campaign for U.S. Senate to represent Texas and beat Ted Cruz. 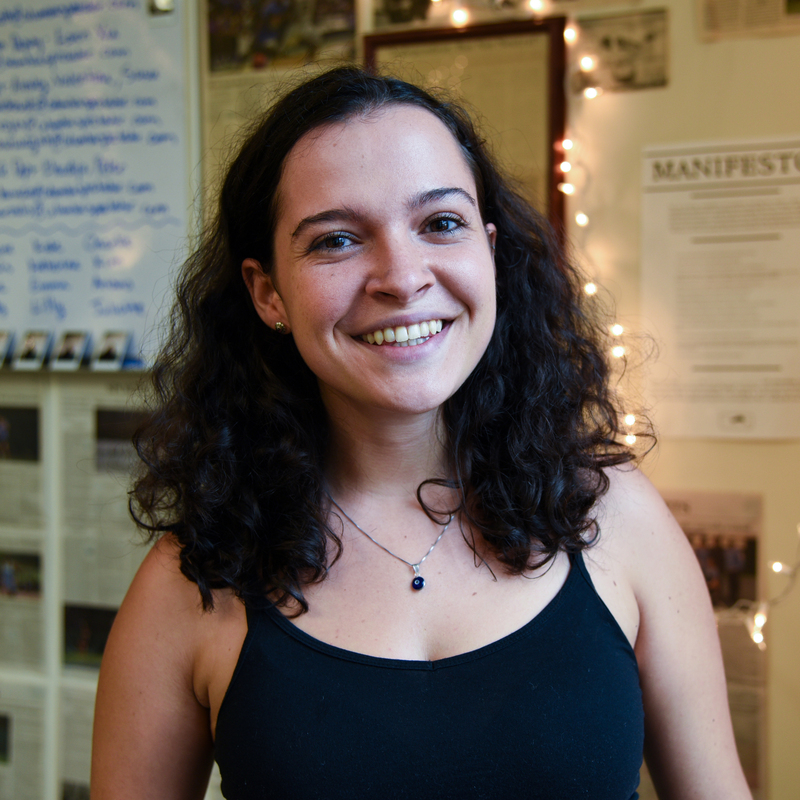 If you want to argue about voter ID laws or the authenticity of Chipotle, feel free to email her at maria.castillo@columbia.edu or follow her on Twitter: @mariadcastilloo. Tex-Mex Near You runs alternate Mondays. Amy Gong Liu is a senior in Columbia College majoring in human rights and ethnicity and race studies. She is passionate about using art to constellate the relationship between things like the East Asian diaspora, translation and transliteration, intergenerational melancholia, social justice, oceans, funny textures, and the Columbia experience (perhaps not all at once). 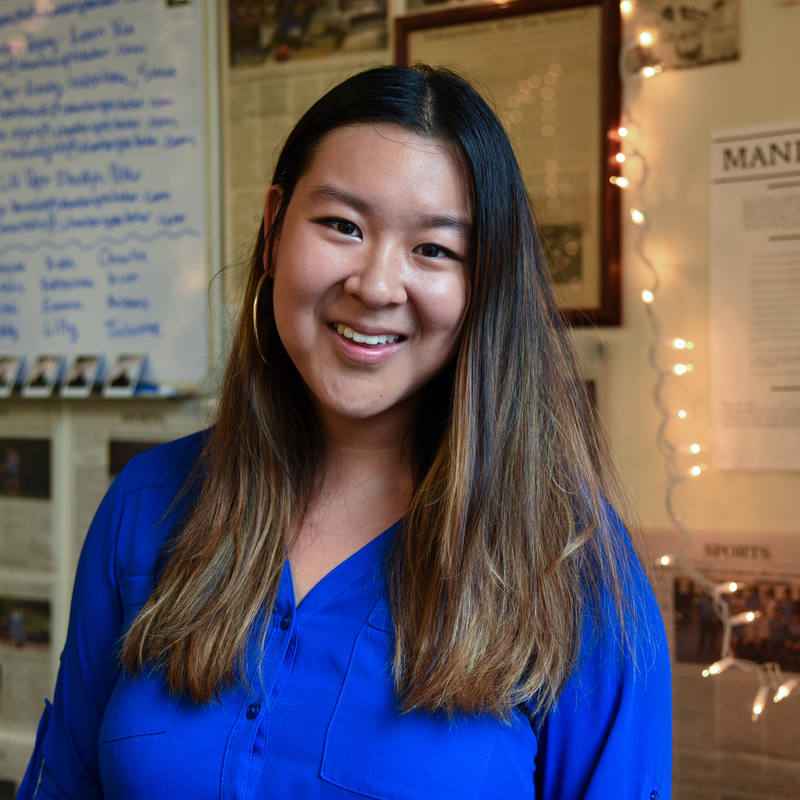 On campus, Amy is involved in organizing efforts around Asian-American issues and student worker rights, and was the former president of Asian Youth Program and former captain of the Columbia women’s water polo team. When she’s not lying on the lawns writing poetry in a dreamy haze, you can probably catch her downing an iced chai at Joe’s or cultivating her Twitter presence. The Lyricism of Marginality runs alternate Tuesdays. 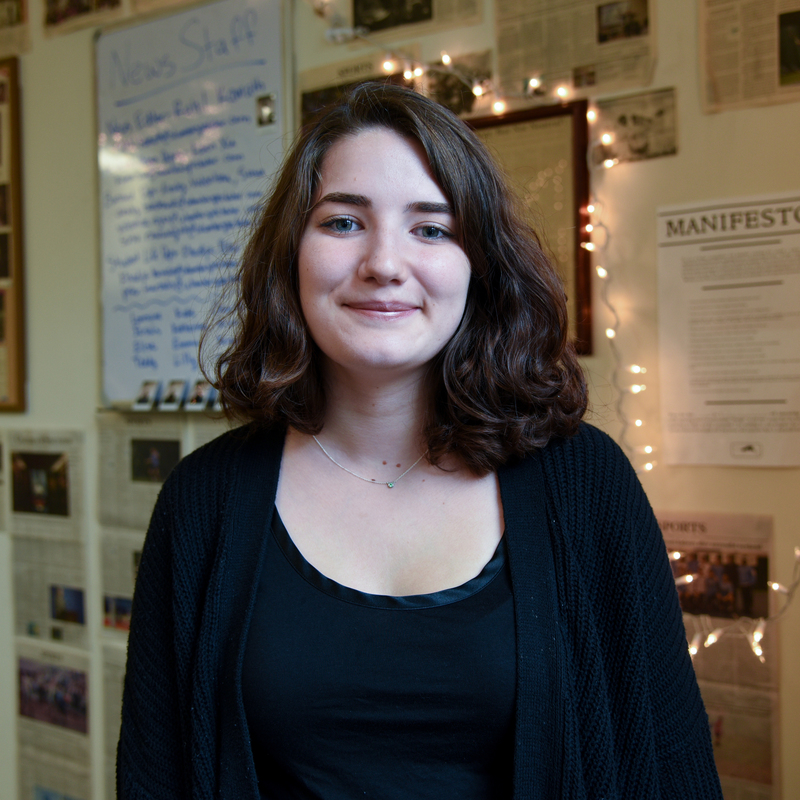 Nora May McSorley is a junior at Columbia College. 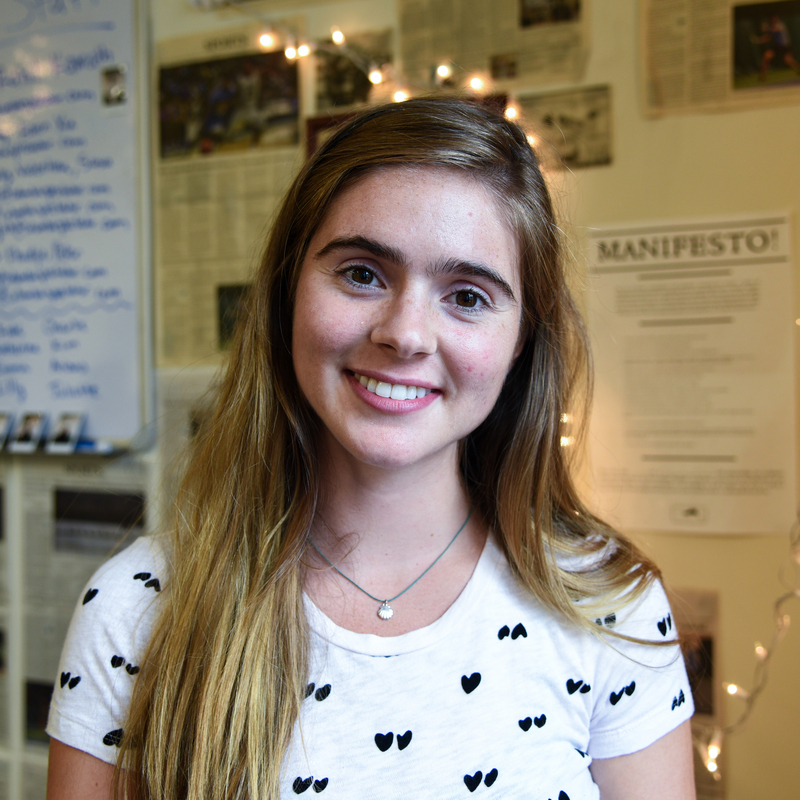 Although McSorley is a newcomer to Spectator, she has been writing for her own enjoyment for as long as she can remember. In addition to her passion for writing, McSorley deeply enjoys reading, favoring the works of Stephen King, and listening to music. 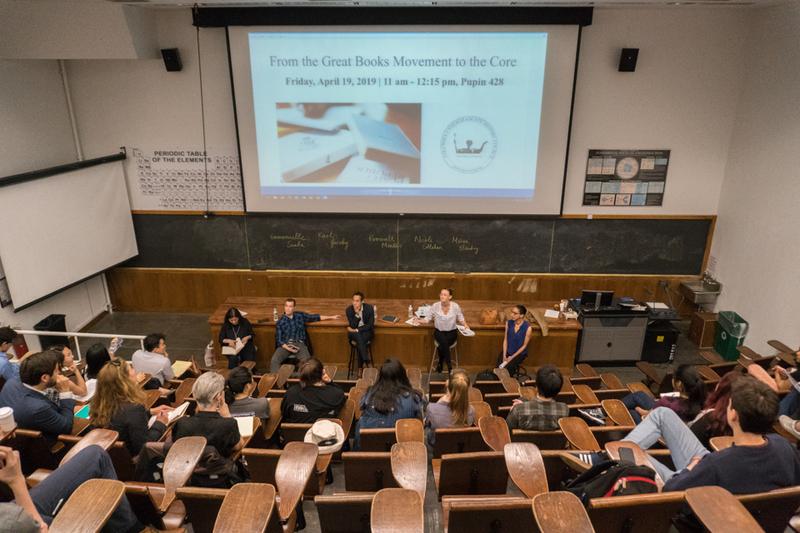 During her time writing for Spec, McSorley seeks to connect with the Columbia student population and voice their stories. Distance May Vary runs alternate Wednesdays. 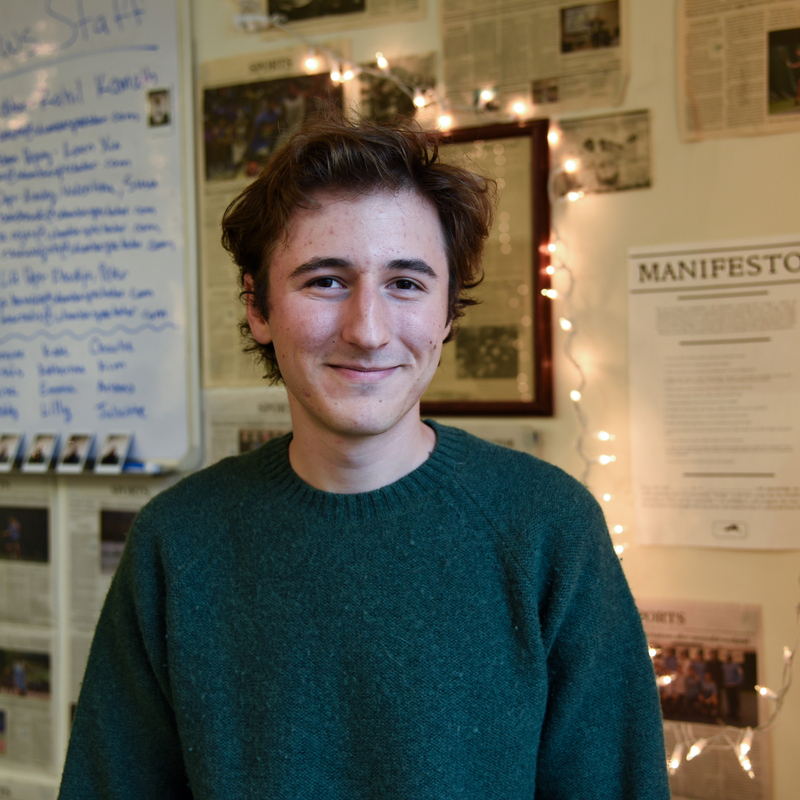 Noah Kulick is a sophomore in Columbia College studying English and American history. When he’s not frantically trying to keep up with readings or spelunking in the Butler stacks for obscure historical documents, he likes to go on runs and enjoy the outdoors. 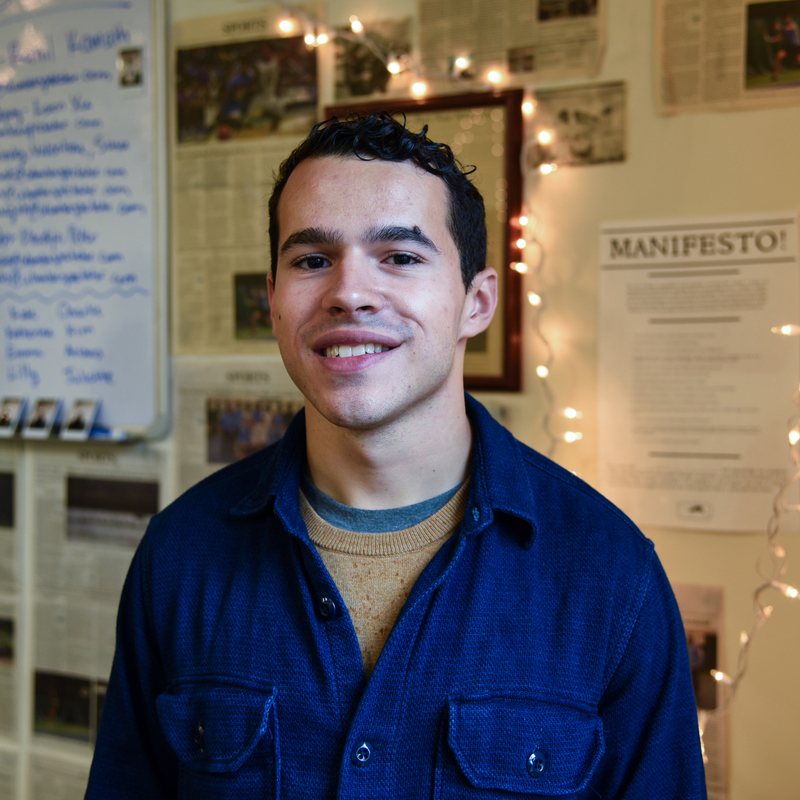 Noah is a Hiking Orientation Program leader who stays engaged in politics as a member of the Roosevelt Institute. 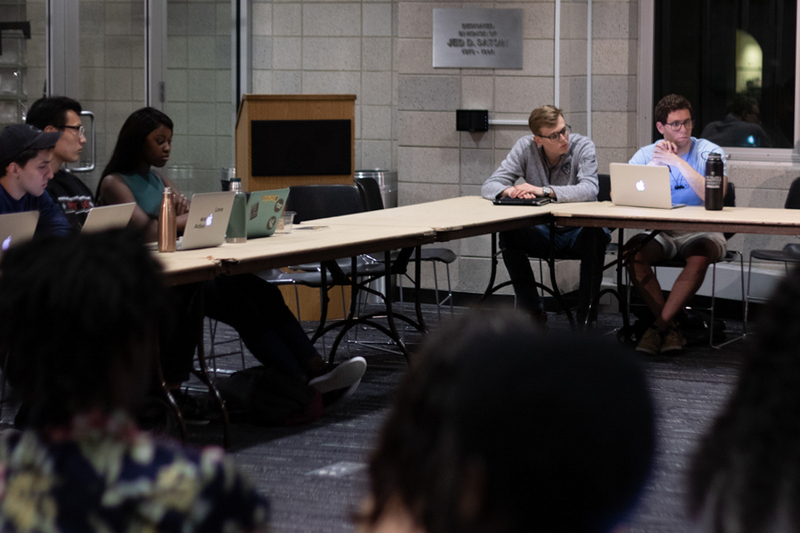 Outside of academia, he’s worked at the Manhattan borough president’s office for two summers learning about NYC politics, answering phones, and taking down complaints from local residents. Above all, he loves having interesting conversations and learning from those around him! If you want to contact him, you can email him at nhk2117@columbia.edu. Past the Present runs alternate Wednesdays. 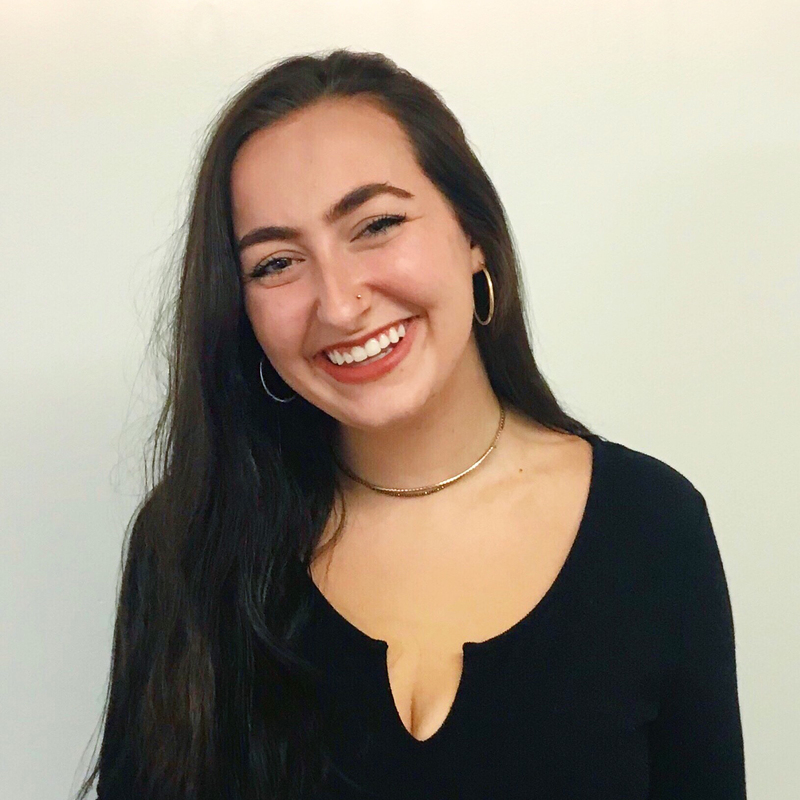 Katie Santamaria is a sophomore in Columbia College studying nonfiction creative writing and is a resident of Writers House. She is a stern believer in the power of Times New Roman 11-point font and would rather not explain why nonfiction creative writing isn’t an oxymoron. When not writing in her journal or drafting a blog post, she can be found discussing conspiracy theories, reading space facts from NASA’s Twitter, and reveling in the genius of Ira Glass, whose voice is her ringtone. If you want to know what mood she’s in, check her nail polish color. 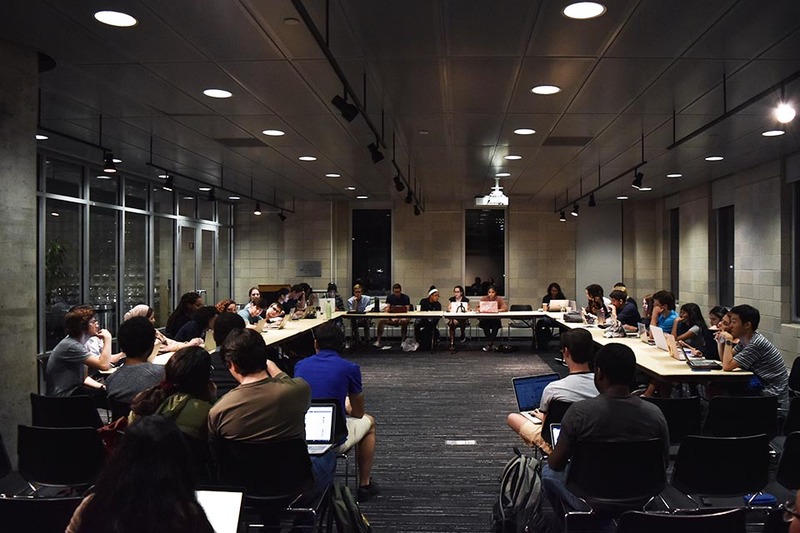 Send your thoughts and podcast recommendations to kks2155@columbia.edu. She plans to bring kindness and self-care to Spec with her column Wholesome Content, which runs alternate Thursdays. Kevin Petersen is a first-year student at the School of General Studies who spent his three years between high school and Columbia walking in the woods at night with the U.S. Army. Don’t ask him about where he grew up because he would then have to sit you down, buy two coffees, and explain for an hour. While many of his fellow students seem set on their long-term plans for a career in consulting, he is more concerned with remembering enough math to simply pass Calculus I. He enjoys passing many hours sitting in New York City’s dog parks, ignoring the “Must Have Dog” signs. When he is not running around Central Park, he can often be found wandering about with his camera, looking for his next great photo. Feel free to write him at kcp2129@columbia.edu about anything he writes, especially if you can relate. Different Places, Different People, Different Perspectives runs alternate Fridays.